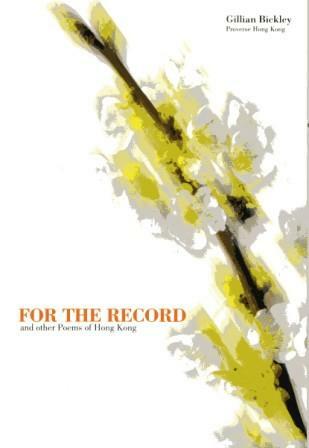 FROM A REVIEW OF BOTH "MOVING HOUSE AND OTHER POEMS FROM HONG KONG" AND "FOR THE RECORD AND OTHER POEMS OF HONG KONG"
"fresh, insightful and in rhythm with the sensitivities of a community passing through a period of political and social change." ― Ian Wotherspoon, The Overseas Pensioner, UK. 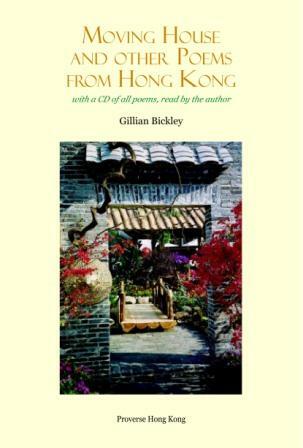 "an important contribution to the evolution of cross-cultural poetry in, and about, Hong Kong." ― Ian Wotherspoon, The Overseas Pensioner, UK. "Some of her reflective pieces are thought provoking, even challenging." 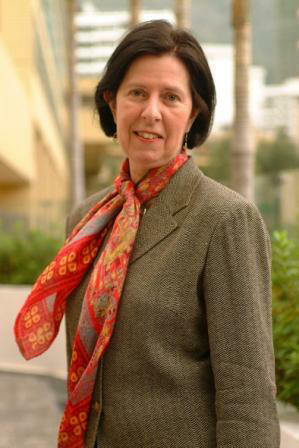 "perhaps at her best in describing people and commonplace events in Hong Kong." ― Ian Wotherspoon, The Overseas Pensioner, UK. "She paints a rich and textured canvas." ― Ian Wotherspoon, The Overseas Pensioner, UK. 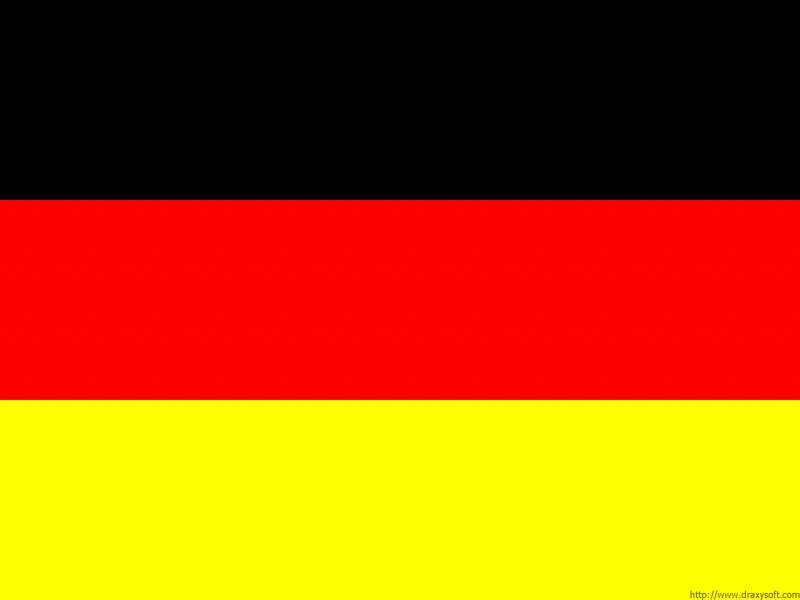 "shared humility and humanity"― Ian Wotherspoon, The Overseas Pensioner, UK.